Mehran Modiri is an Iranian actor, television director, comedian as well as musician. He is the only artist to sell millions by his name alone and bring thousands of audiences. Throughout his career, Modiri has won two awards including 11th Hafez Awards and 16th Hafez Awards. Mehran Modiri was born on April 7, 1967, in Tehran, Iran. He is the last child of his parents and has three older brothers. However, Moreira hasn't disclosed any information about his parents and siblings. Moreover, his education background is also still not revealed. During his teenage years, Mehran Modiri started his artistic career and also acted in the local plays. And in the early 1990s, started working in the radio and television and also wrote the scripts as well as participated in various comedy skits broadcasted by IRIB.
. ????? ????? ????? ????? ???? ??????? ??? ? ???? | ????? ??????? ??? ??? ?? ???? ???? ??????? ??? Telegram: ModiriMehran Admin #mehranmodiri #mehran_modiri #mehran #modiri #tv #iran #actor #bahramradan #yellowthemovie #surenastudio #radrou #?????_????? #?????_????? #????? #????? #???????? #????? #???????? #????_???_??? #????_??? #?????_????? #????? #??? Meheran continued his acting career and also appeared in the television comedies. However, Meheran received a real stardom with his creation of Pavarchin for which he won several awards for his directing and starring. He further achieved the success after he directed and starred in Noghtechin (Ellipsis), and Jayezeye Bozorg. Likewise, Modiri followed the storyline of Pavcarchin for making the Shabhaye Barareh. The program became the most popular television program yet, but it remained incomplete after it was criticized for offending the rural people and ended after 92 episodes. Besides his acting career, Modiri has released a music album and also performed in several concerts. Well, the Newsweek named him as one of the 20 most powerful people in 2009. In 2017, Modiri directed his first movie Saat-e-5-e-asr in which Siamak Ansari has played the main role. Besides his acting and singing career, Mehran Modiri also served in the military and fought in Iran/Iraq war for three years. 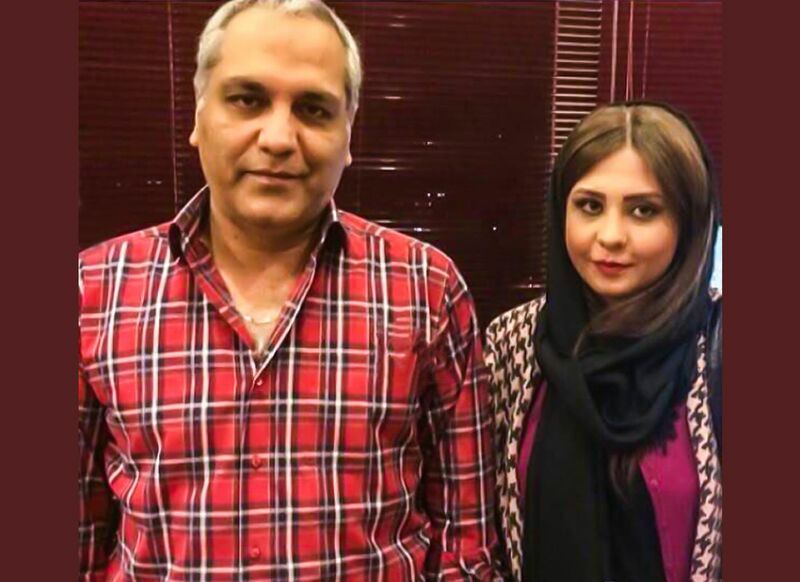 50 years old Mehran Modiri is already married but did not reveal any information about his wife. Well, he has a son Farhad Modiri and a daughter Shahrzad Modiri. His son is the musical supervisor and director of his dad's multiple series. However, it is still unknown whether he has already divorced his wife or not. Mehran Modiri earns a good sum of money from his multiple profession. Till date, he has starred as well as directed several movies as well as television series. Furthermore, Modiri has also recorded numerous songs. As of 2017, the estimated net worth of Modiri is $1.6 million. Moreover, he also has a pet python snake, named Armita.